This project is an Alpha release and as such it may contain bugs. If you spot one then please report it as an issue on Github. We want to make this project awesome and to do that we need your help! This package provides a Python wrapper of the LowPowerLabs RFM69 library and is largely based on the work of Eric Trombly who ported the library from C.
The package expects to be installed on a Raspberry Pi and depends on the RPI.GPIO and spidev libraries. 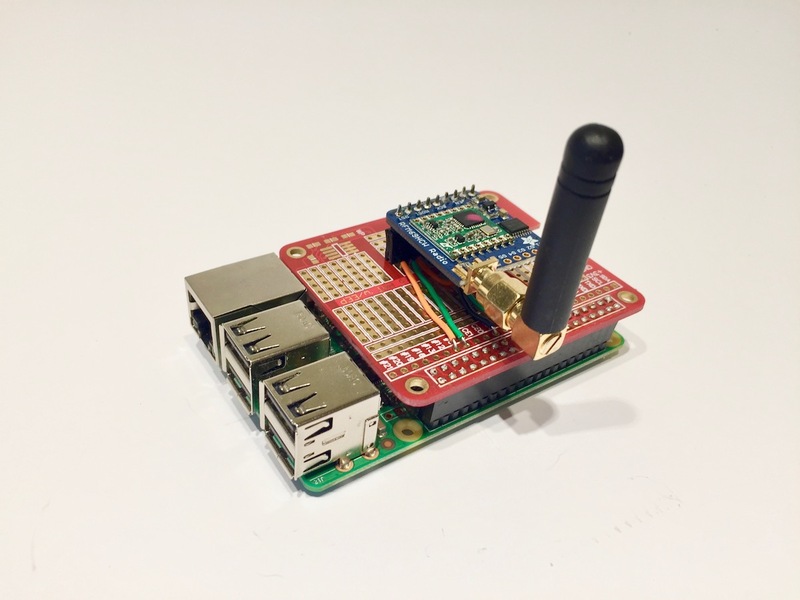 In addition you need to have an RFM69 radio module directly attached to the Pi. For details on how to connect such a module checkout this guide Connecting the Radio. © Copyright 2018, Jacob Kittley-Davies. Revision 5f2257a6.